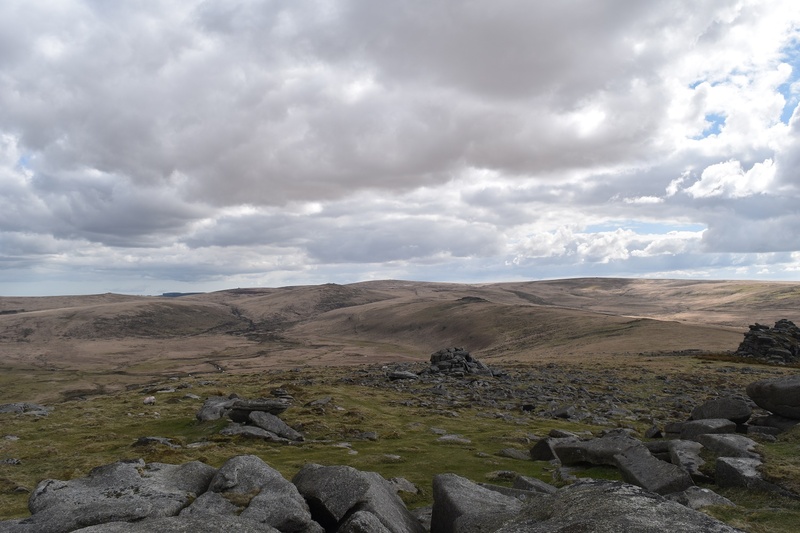 Higher Tor is a very large, vastly spread area of clitter, outcrops and enormous stacks of granite. 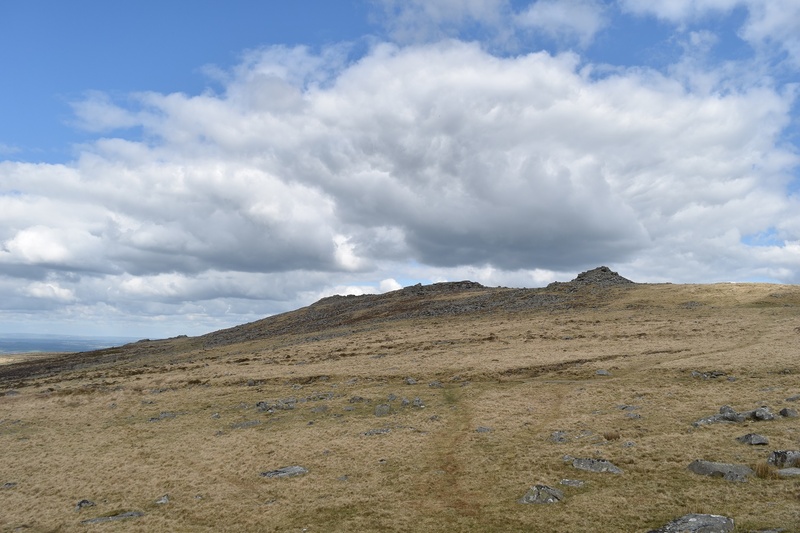 This has to be one of the most impressive areas on the moor for granite rock. This tor sits very close to its more illustrious neighbour, Belstone Tor and can be mistaken for one huge tor all in one. 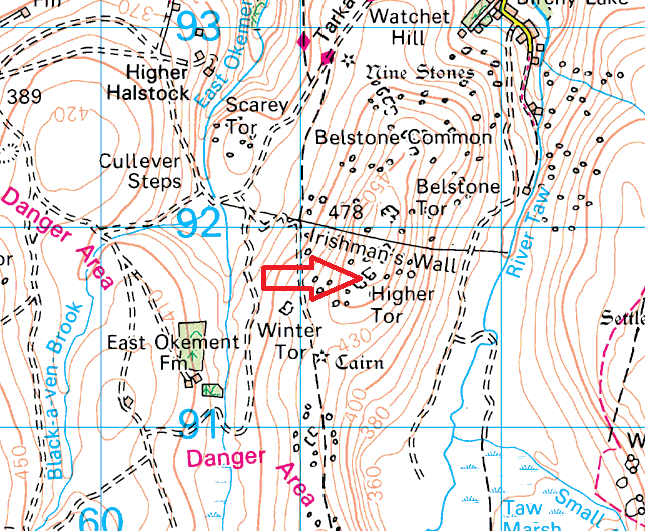 Higher Tor is also split in two itself with Higher and Lower parts being named on some maps. 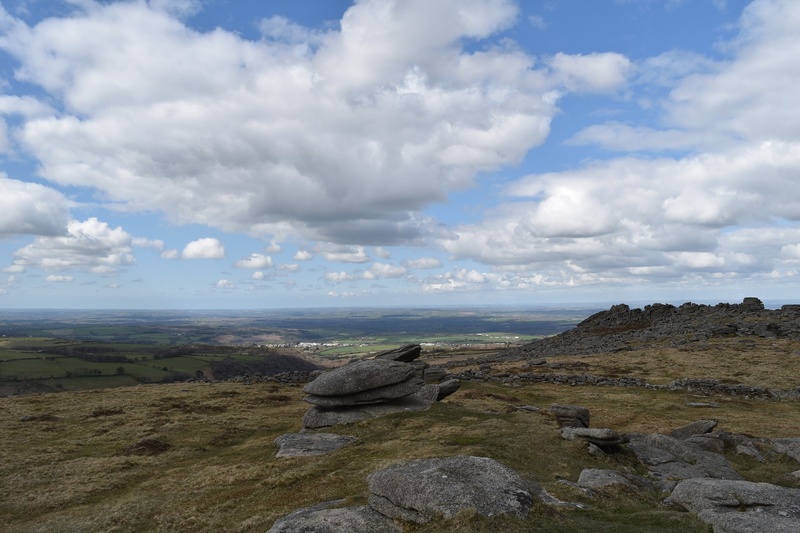 The views are vast, from Cosdon Hill in the east, right round to Yes Tor in the west. A great place. 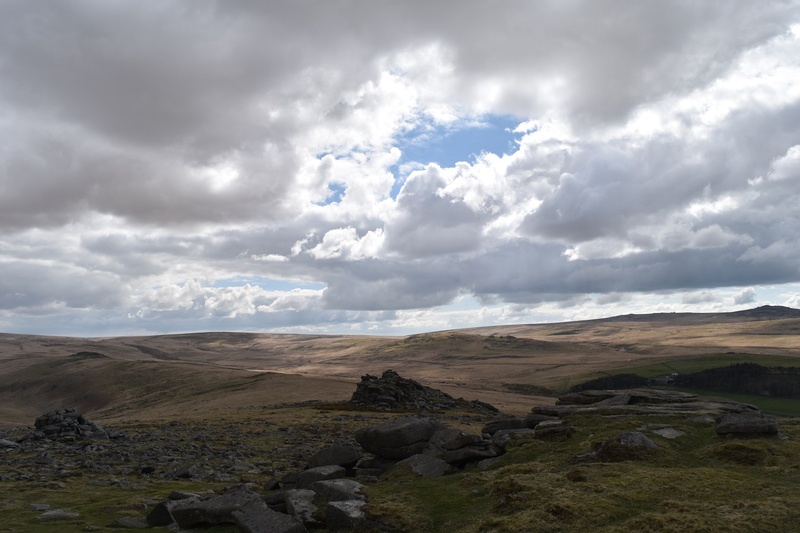 This tor also sits on the edge of the Okehampton army range so obey the red flags warnings when they are up, the easiest approach from Belstone village will take you past the flag pole on Watchet Hill to warn you.